This privacy notice discloses the privacy practices for sfpm.io. This privacy notice applies solely to information collected by this website and does not cover any third party sites that we may link out to. You may opt out of any future contacts from us at any time. You can do the following at any time by contacting us via email. Stay connected, stay ahead. Know everything that matters, as it happens. From the very latest industry news, reports, papers, and studies. Would you like to see your news here? Email the admin and we will get it linked. 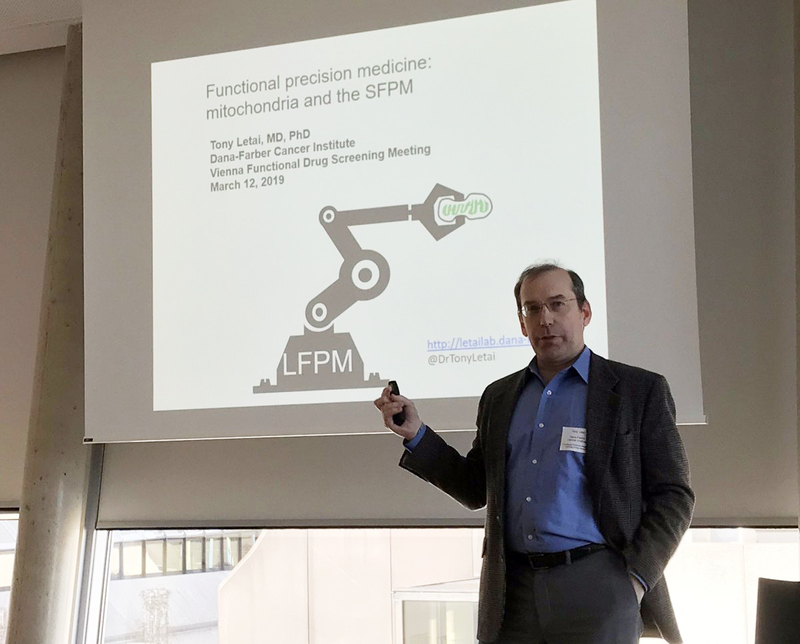 Working group meeting on functional precision medicine in Vienna, Austria.